Spring is not the only thing springing. K100-forum.com » Off Topic » Humor » Spring is not the only thing springing. Occasionally, as you ride alone minding your own business you realise that being delayed getting away from work by 30 minutes was probably a good thing after all...and sometimes, it is reassuring to know that someone, somewhere is obviously having a much worse day than you! 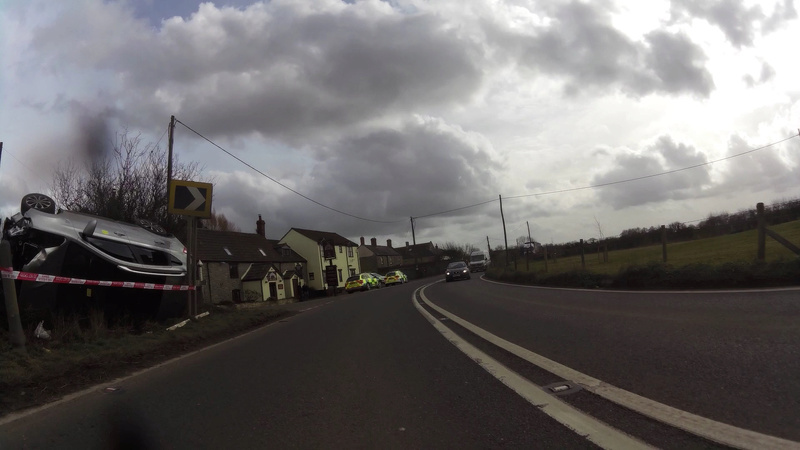 Or as I saw on one recently, he met someone coming on the wrong side of the road and took evasive action. But yes, nice not to be in the way. One of the side effects of ABS....no skid marks. Upside down...... Is that an Aussie driving in the UK? 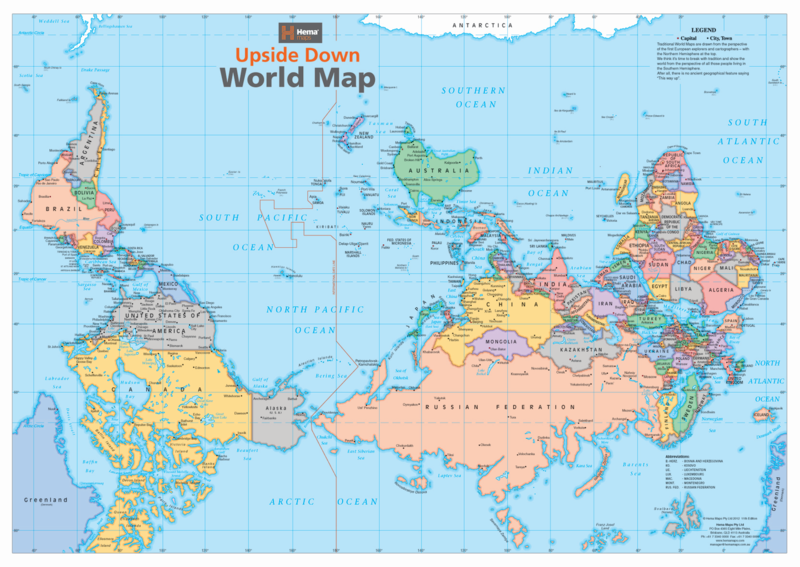 We live in the world downunder.....not upside down!